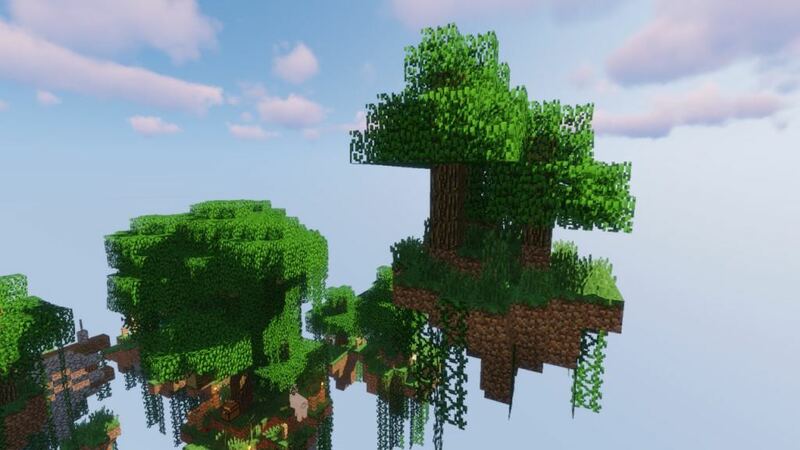 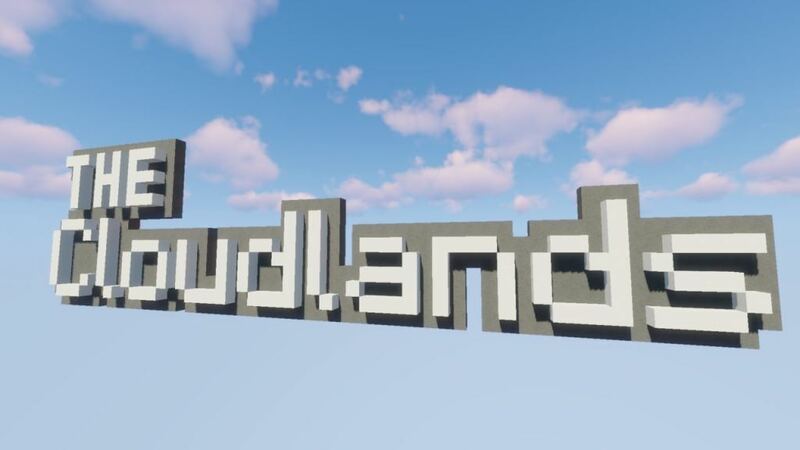 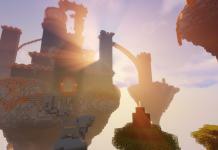 Cloudlands map for Minecraft 1.13.1 is a parkour map created by Nozody. 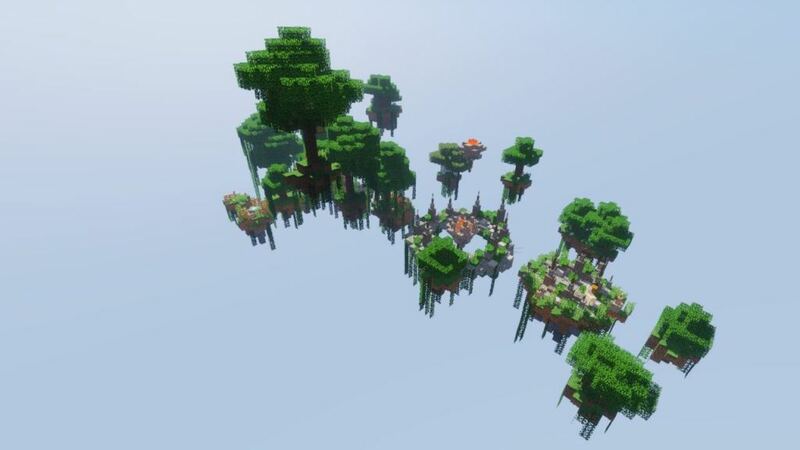 Great map for huge adventure. 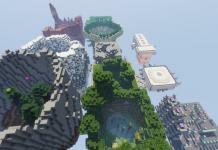 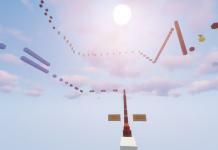 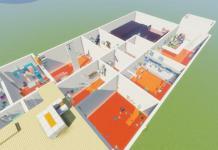 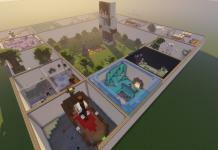 The author of this map is very proud to create this aweseome parkour map which is consisted of five different segments. 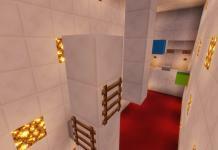 Challenge your skills and prove to yourself that you’re advanced parkour player. 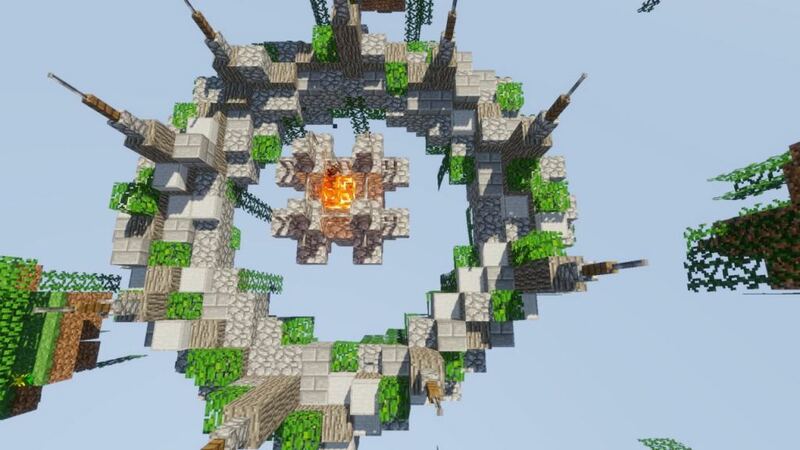 This map uses custom and special resource pack which is automatically included in the singleplayer mode. 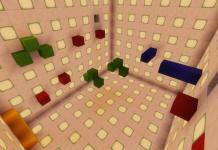 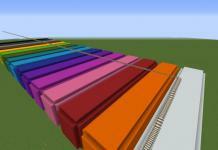 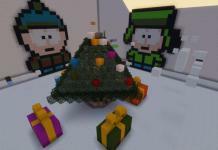 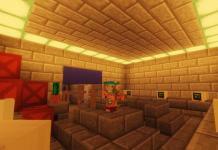 For multiplayer mode scroll down, find and download resource pack specially created for this map. 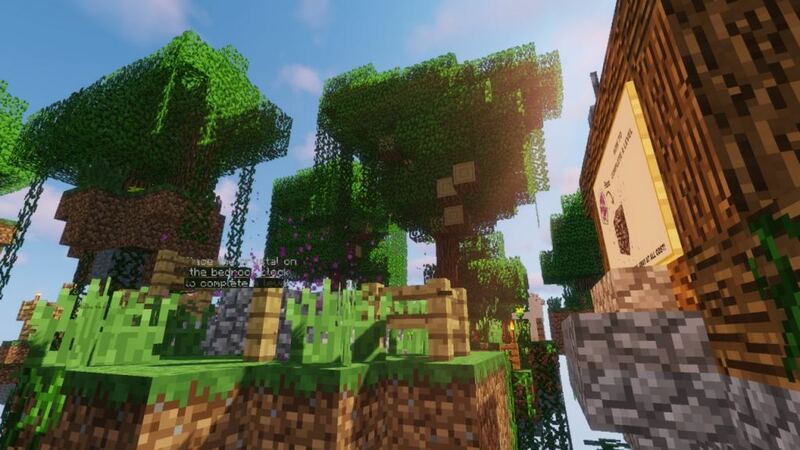 Please post your comment below in comments section below.